 For this new season 2018, we’ll have the honour and the pleasure to welcome “Bretelles & Chevrons” as our “Personal Sponsor of Francois Le Vot – Pilot of Red Bull Air Race”. This french sportswear-lifestyle company, created by passionate people addicted to aviation will provide us with our team wear. “Bretelles & Chevrons” is already involved in numerous other partnerships with many other famous flying units and display teams in the French Air Force. We invite you to have a look to their collections on their web site.